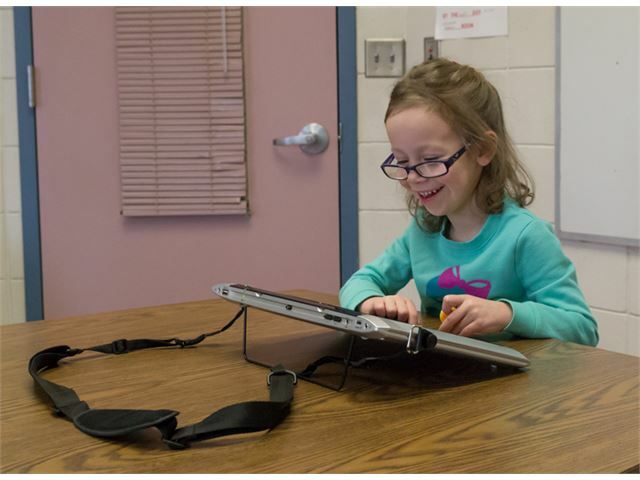 Enabling the iPad for everyone! 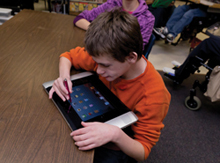 The Connect is a new access solution which unlocks the power of the iPad mobile device for users with significant physical disabilities. 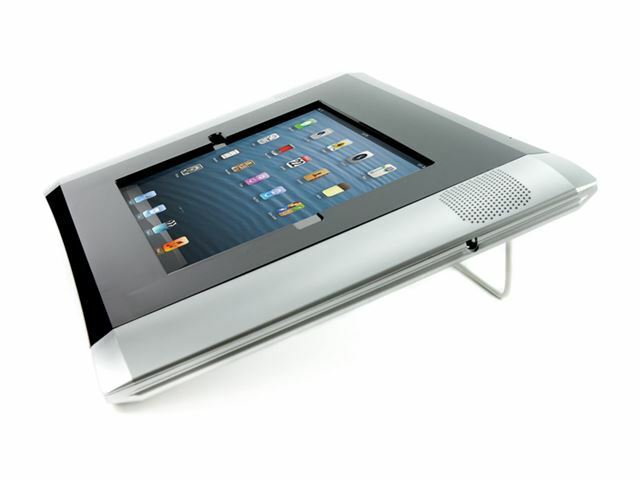 Connect for iPad provides cutting edge accessibility and brilliant sound combined with exceptional design to create a one of a kind access solution for the popular iPad. Sync and charge your iPad without removing it from the Connect. Can be used with all versions of iPad. Hi-fi stereo amplified sound output. 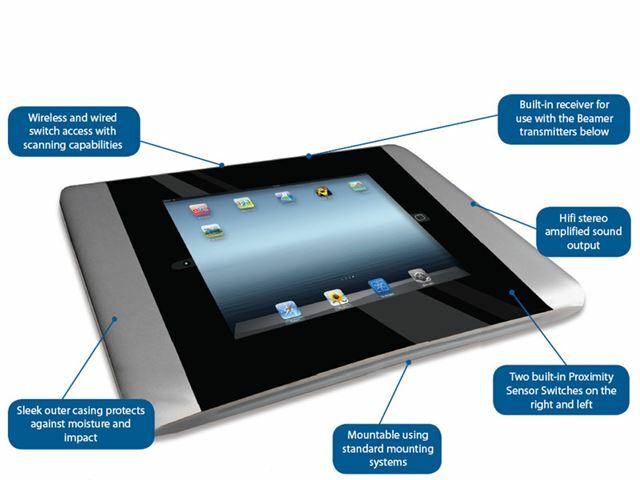 Wireless and wired switch access with scanning capabilities to control the iPad and apps supporting voice over controls. 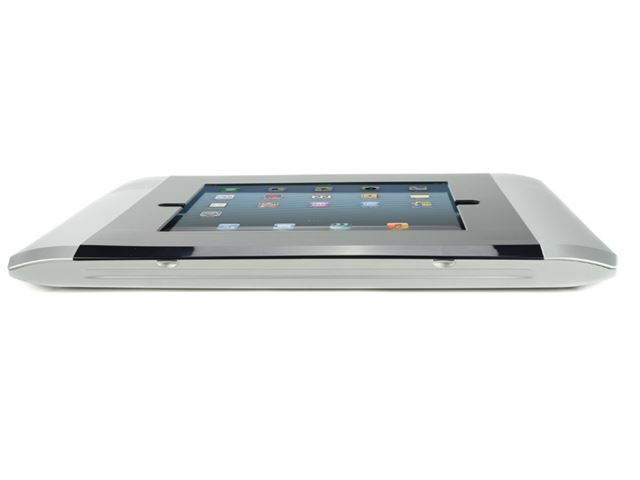 Sleek outer casing protects against moisture and impact. Charge and sync iPad without removing from Connect. 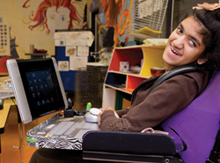 Mountable using standard mounting systems. Updateable firmware to add new features as they are available. Dimensions: 24.28cm height x 36.12cm width x 2.52cm depth. 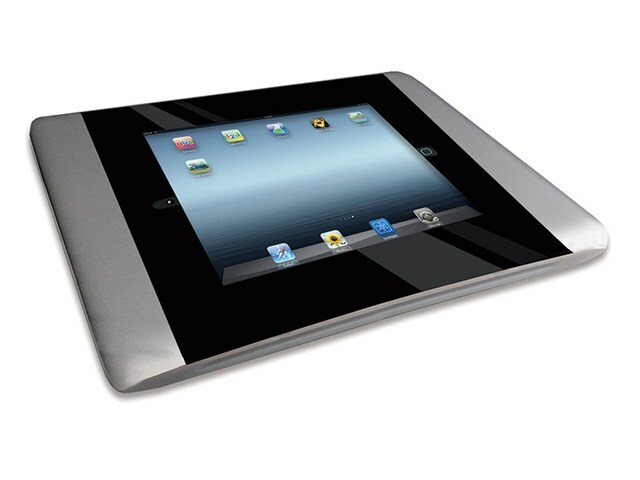 Please note: although we cannot guarantee the safety of your iPad, we do provide a one year warranty on the Connect. iPad not included. 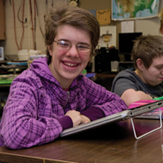 The Connect offers wireless switch access only when used with the Jelly Beamer transmitter or Big Beamer transmitter via a built-in receiver. 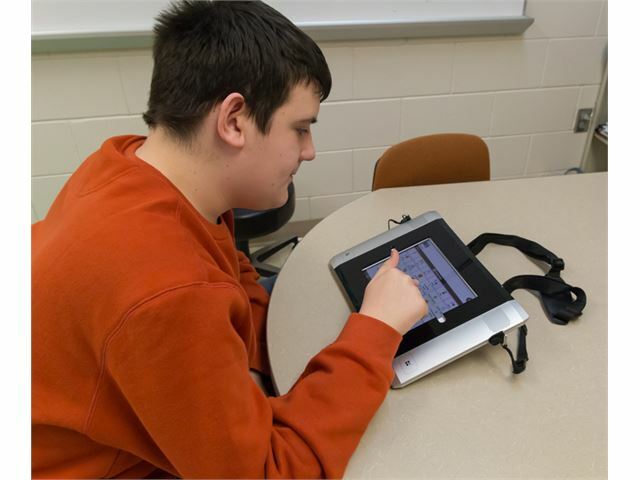 The Connect Access Solution is compatible with iOS 7 and 8 Switch Control or with apps with switch access built into the app using the keystrokes of 1 and 3, Space and Enter, or ~1 and ~3.